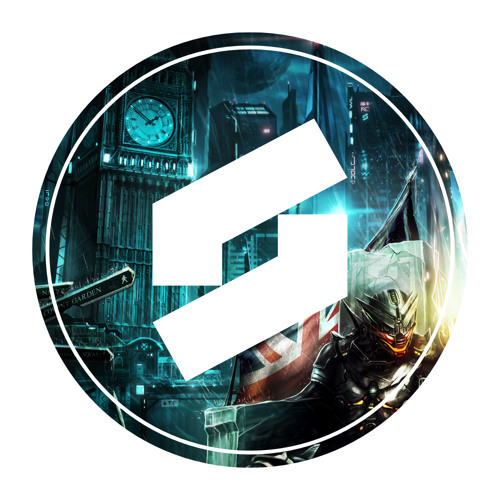 Seizure Ltd is a UK based Drum & Bass Record Label, which is owned and managed by NovaKane (Artist/Producer). Please check out the fan page for free tracks and updates. [SZR006] NovaKane - String Theory (Mechanism) by Seizure Ltd.
[SZR005] NovaKane - Recoil (OUT 08/01/15) by Seizure Ltd.
[SZR005] NovaKane - Fracture (OUT 08/01/15) by Seizure Ltd.
[SZR005] NovaKane - Demigod (OUT 08/01/15) by Seizure Ltd.
[SZR004] NovaKane Feat. Polona Leben - Hypernova (OUT NOW) by Seizure Ltd.
NovaKane - Fliptrix - The Storm (NovaKane Remix) by Seizure Ltd.
[SZR004] NovaKane - Ultron (OUT NOW) by Seizure Ltd.
NovaKane - 8: Magical Thinking (Theme) by Seizure Ltd.
NovaKane - 8: Magical Thinking Score (End Credits) by Seizure Ltd.
[SZR002] NovaKane - Kamikaze (OUT NOW) by Seizure Ltd.